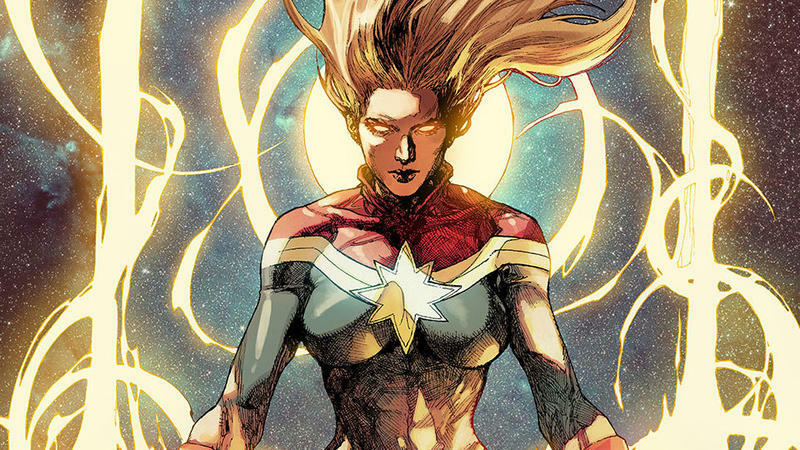 After getting teased at the end of Avengers: Infinity War, Marvel has finally revealed more details about Brie Larson’s Captain Marvel. 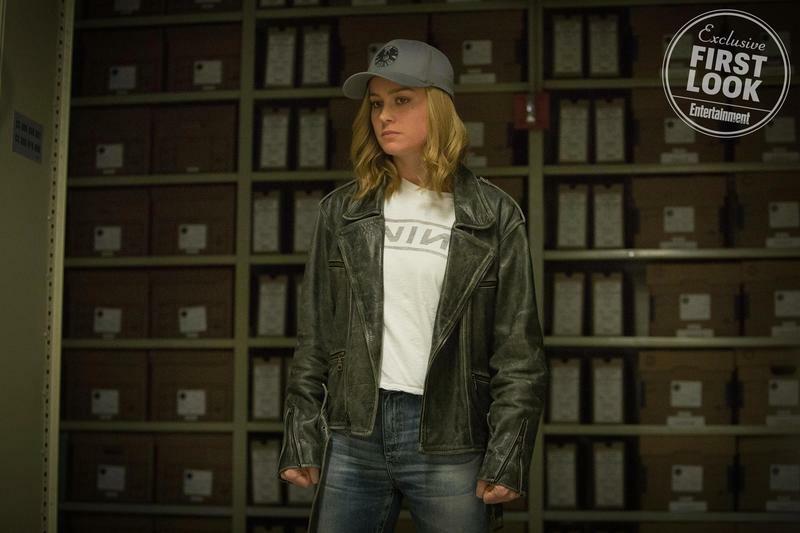 And, according to Larson, she’s not someone you want to mess with. 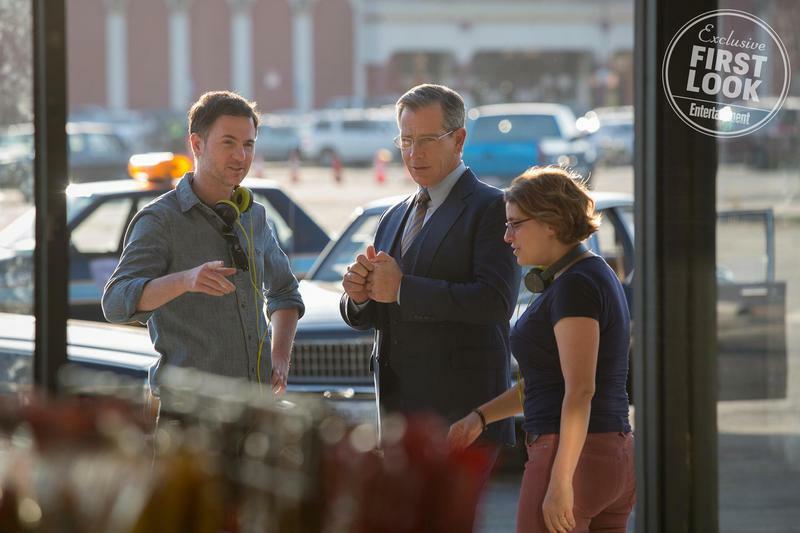 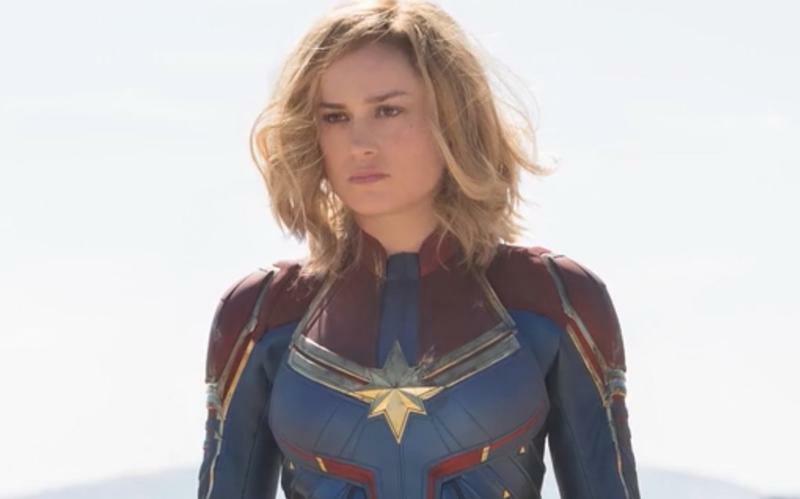 In an interview with Entertainment Weekly, Larson talks about her character’s headstrong attitude juxtaposed with her struggle to reconcile her alien powers with her human flaws. 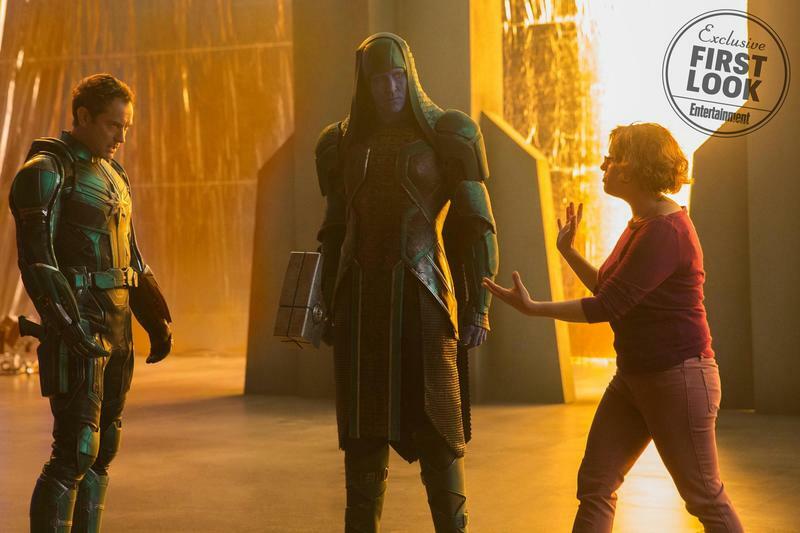 After all, she is part Kree. 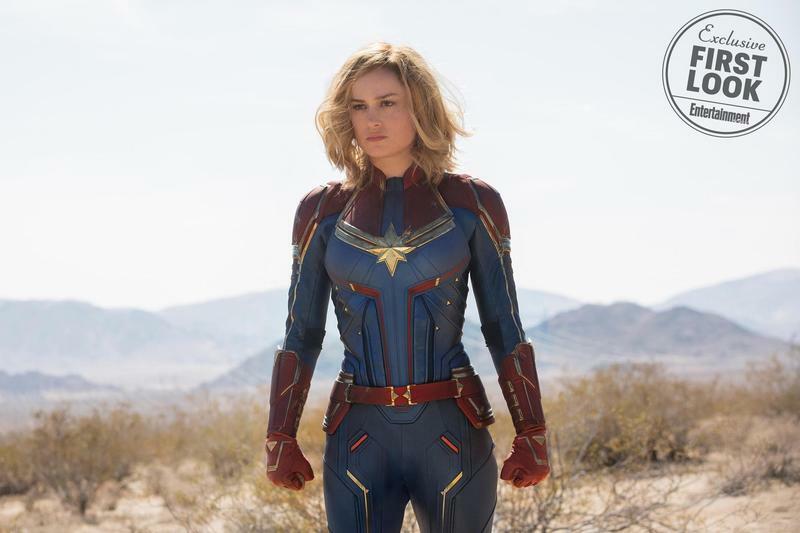 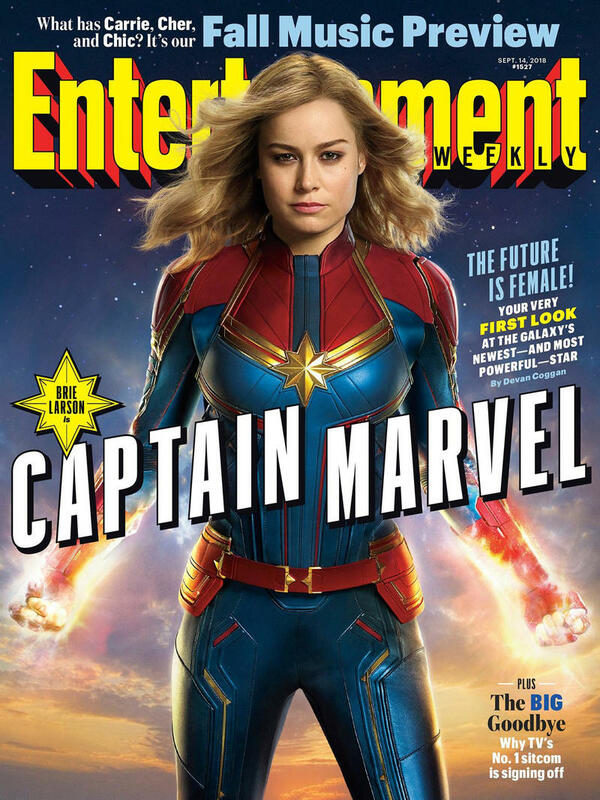 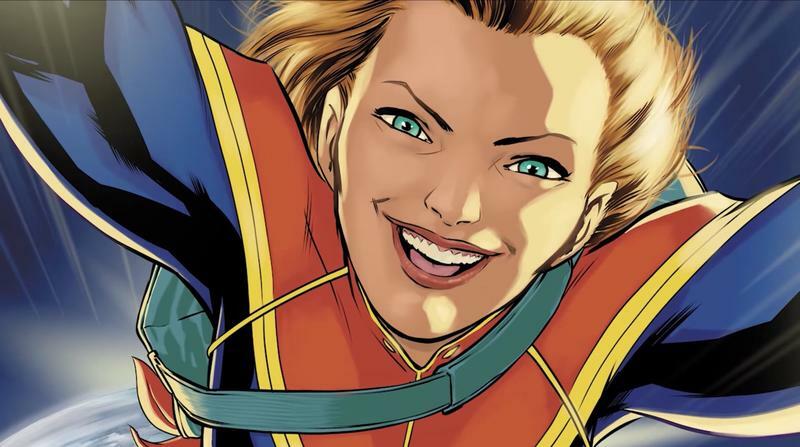 According to EW, when we first meet Captain Marvel, she will already have her powers, meaning we won’t go through the obligatory origin story. 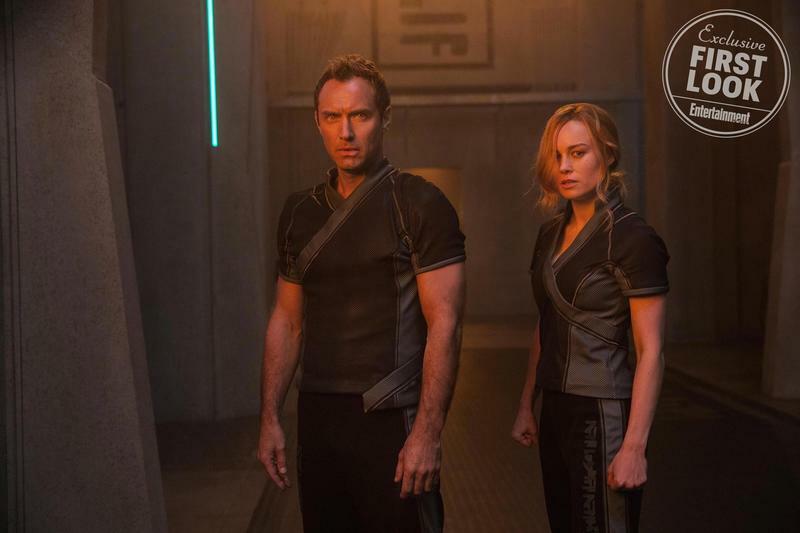 Instead, we’ll find her joining a Kree military team called Starforce led by Jude Law, who is playing Mar-vell. 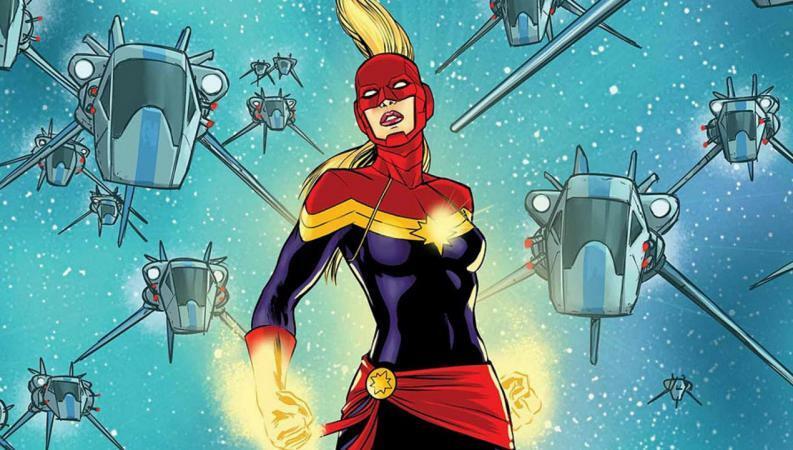 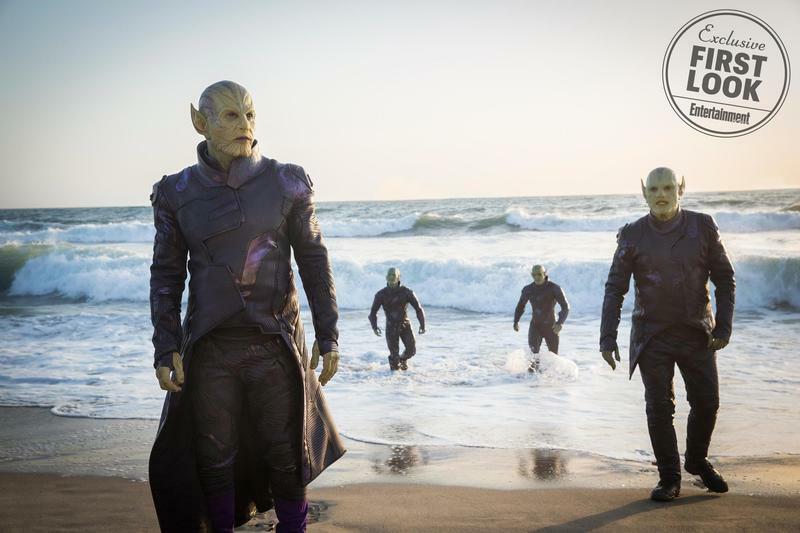 The majority of the film, however, will take place on Earth, where she’ll have to protect the planet from a Skrull invasion, a shape-shifting species some have speculated might already be in the Marvel Cinematic Universe. 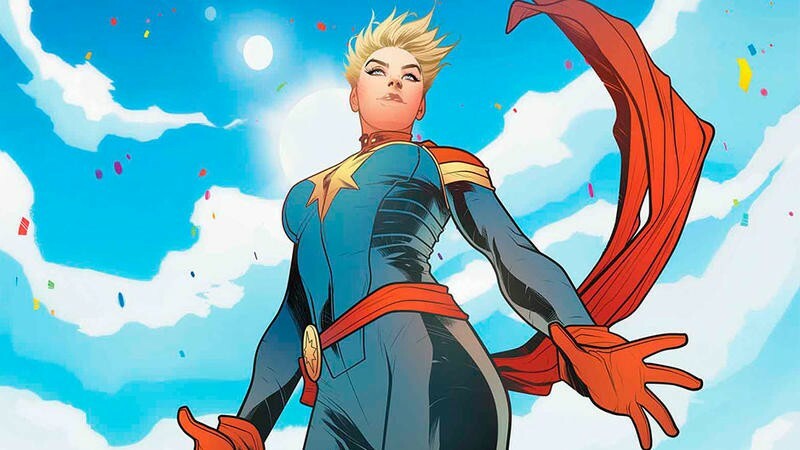 Sounds like another character who has recently become the MVP of the MCU. 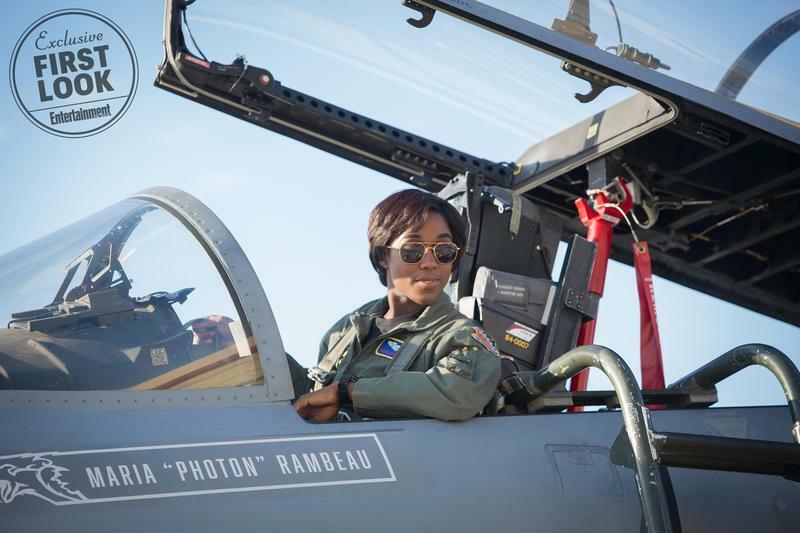 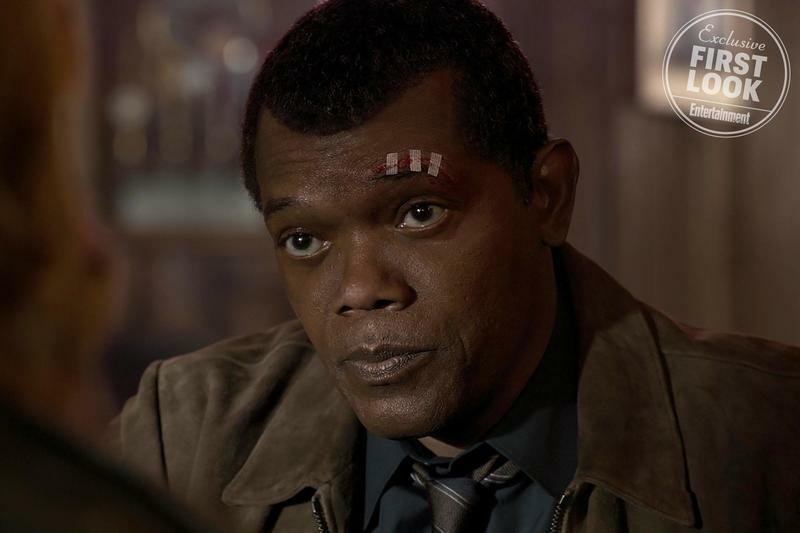 In addition to finally meeting Larson’s Captain Marvel, audiences will also see a much younger version of Nick Fury, who will be played by a de-aged Samuel L. Jackson. 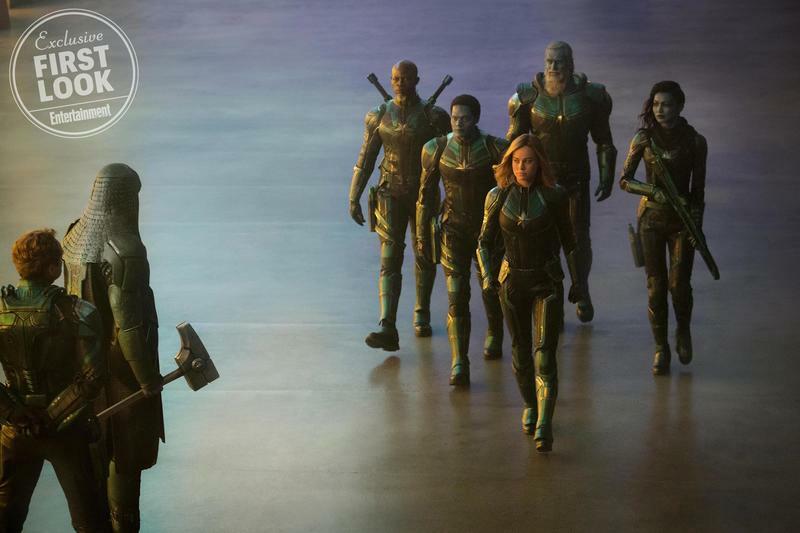 This time, he’ll have two good eyes.